We all live such busy lifestyles. We can get caught up in the hustle and bustle of our day to day and can forget to stop and give our body the attention it needs, wants, and so deserves. Our cleanse program is designed to give our insides a little ‘R&R’ from everything we put into our bodies in our daily lives. The main goal of our juices is to flood our bodies with countless vitamins and minerals, allowing the body to rid itself of toxin build-up from our usual foods and environment. Call your local store for more information or to order! You can view our locations here. Why is it so important that my cleanse is organic? 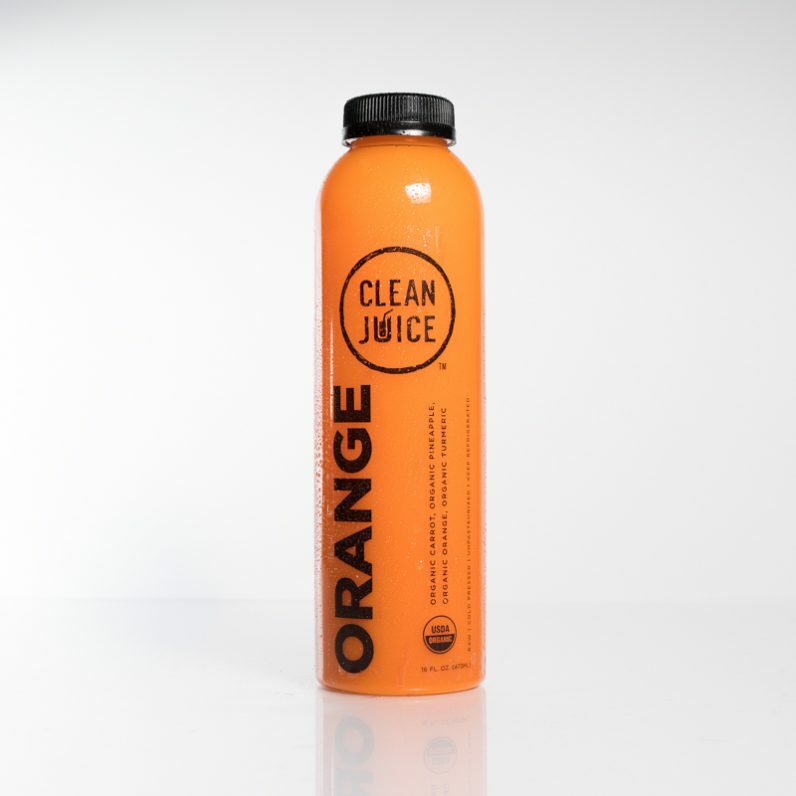 We truly believe that without a juice cleanse being certified organic you shouldn’t do it. 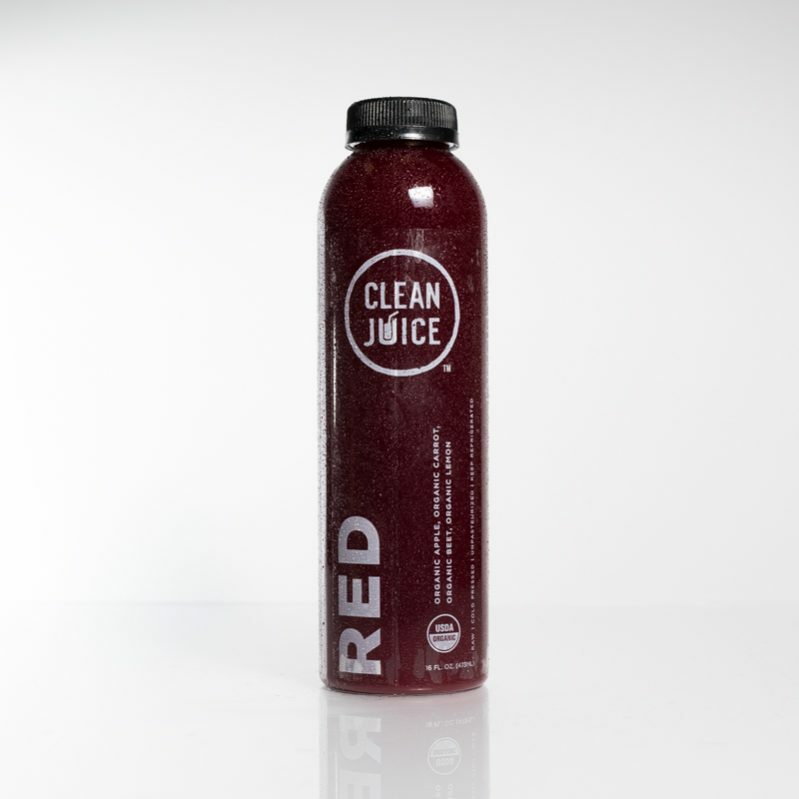 When doing our juice cleanse, you can drink more than 15 pounds of produce each day. That is A LOT of fruits and veggies. And if this produce is conventional and non-organic, you are essentially flooding your body with pesticides, possibly even to a toxic level, making for a very ineffective and perhaps even detrimental cleanse. What is "cold-pressed" and why is it important? Unlike a centrifugal juicer, the cold-pressing technique generates no heat when it is extracting the juice, making sure that the enzymes and nutrients from the fruits and vegetables stay in tact. We also do not HPP, or high-pressure process, our juices. This is a form of pasteurization that also can alter the integrity of the juice. 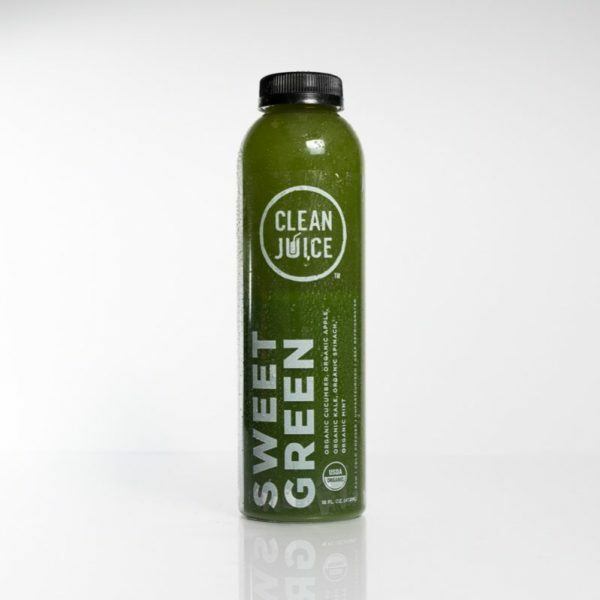 Cold pressing allows our juices to have a shelf life of a few days, and during this time the nutrient content and taste will remain as fresh as possible. Can I drink caffeine on my cleanse? 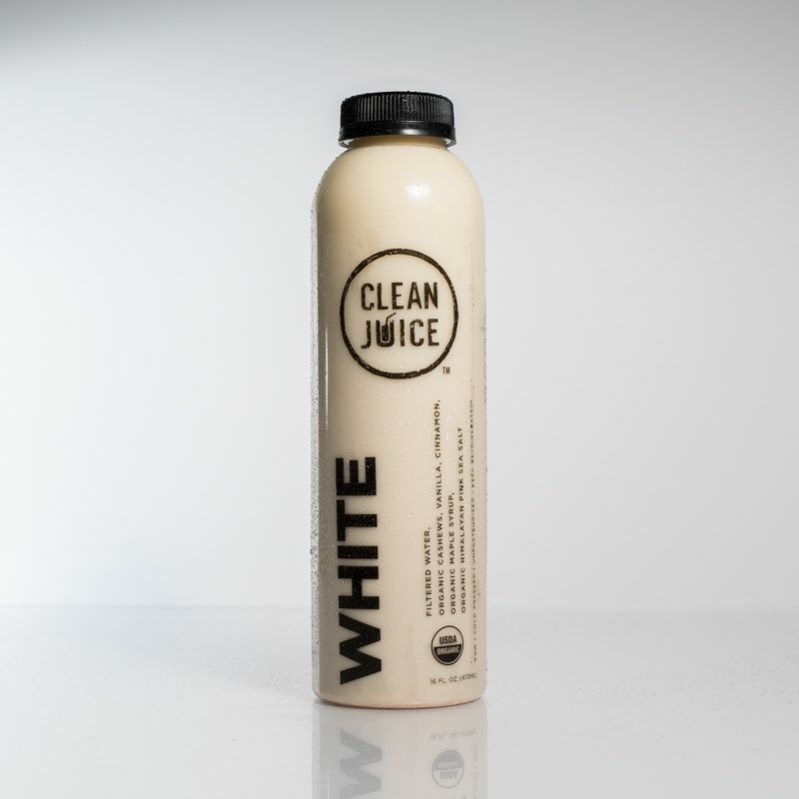 While other juicing advocates may disagree, we believe that if you are already a coffee (or tea) drinker, it is okay to continue to drink organic, black coffee (or tea) during your cleanse. Your system will be challenged already by the detox happening from not consuming whole foods, adding another layer of detoxing from the caffeine on which your body relies if you are an avid coffee (or tea) drinker may be too much and cause you to not make it through your entire cleanse. Keeping the coffee (or tea) in your diet during the cleanse also may help curb your appetite and headaches. This is up to you, as many people do very little ‘prep’ leading up to a cleanse and others like to begin cutting things from their diet a few days beforehand. If you will be cutting out caffeine during your cleanse, you may want to cut back a few days ahead of time to avoid extreme headaches and withdraw symptoms. If you would like to eliminate certain foods beforehand, dairy and any processed food products are a great place to start! As long as you have been exercising previously, it is totally ok to workout while cleansing, but just listen to your body! You know when it is telling you to slow down and what it can handle. It may be best to not exercise on the first day of the cleanse and wait and see how your body is going to handle it and what your energy levels will be like. If you can’t make it through a workout, it’s ok! Cleansing is a great time for rest and reflection for every aspect of your body, so enjoy the time letting your body have a break. While we don’t like to advocate cleansing as a weight loss tool, many find that this is a side effect of cleansing. If weight loss is your goal, cleansing can be a great way to lose the first few pounds, but more importantly, is a great way to reset your mindset and put a change to your eating habits while setting you on a path to better overall wellness! A great option for a first time cleanser! 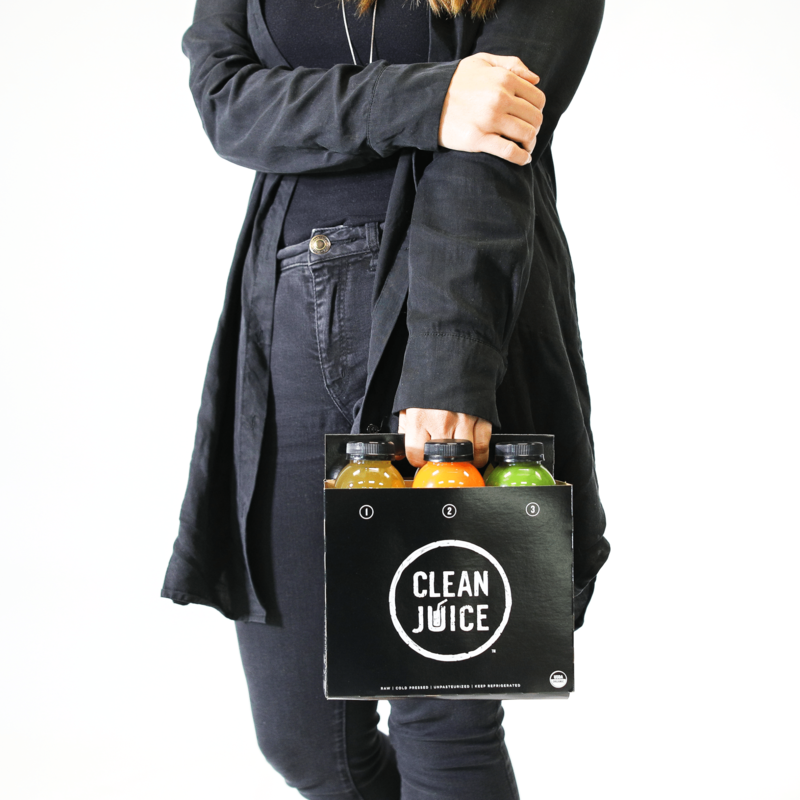 With this option, you will drink four organic juices throughout the day and follow them with a light, clean dinner. Do multiple days for added benefit! 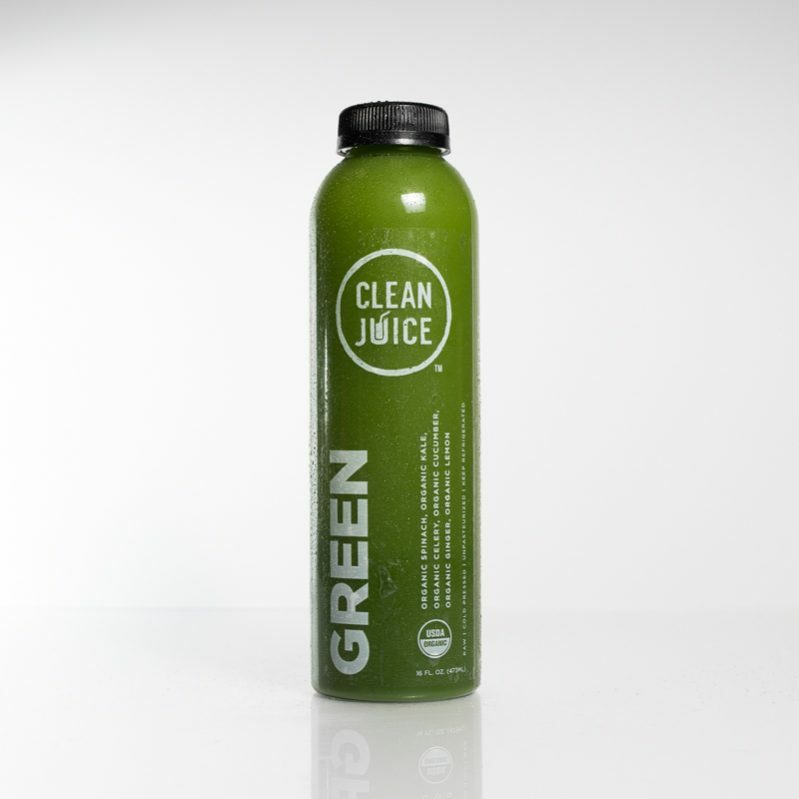 This one day, six organic juice cleanse is a quick reset for your system. Many people make this a monthly ritual! 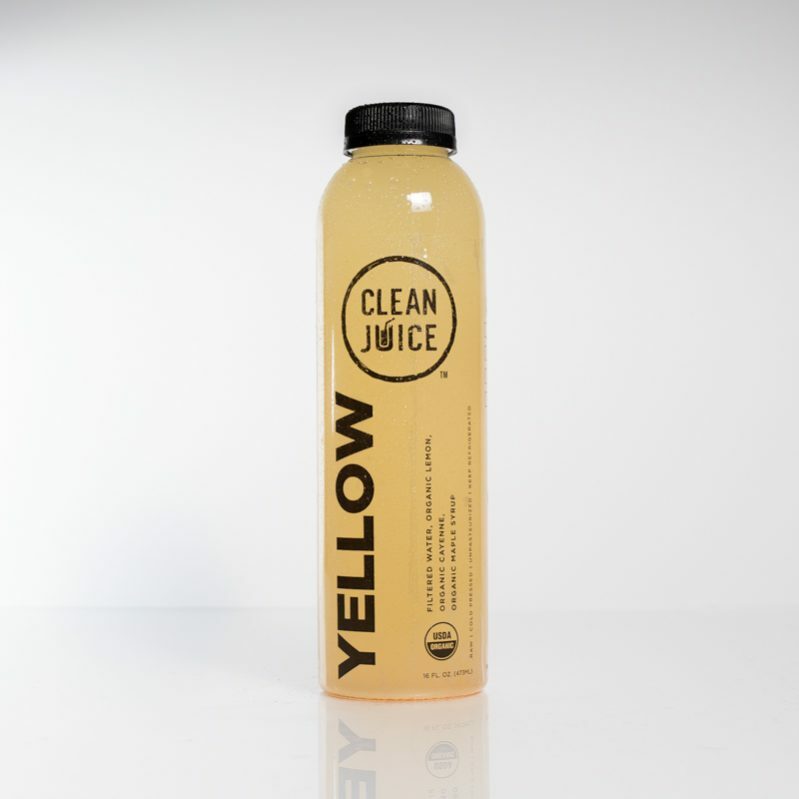 Give your body a little extra renewal with our two day cleanse option! This option includes 12 organic juices. Take your cleansing to the next level with this major toxin flush! This option includes 18 organic juices. For the ultimate detox, try our five day option! We salute you, cleanser. This option includes 30 organic juices. These statements have not been evaluated by the Food and Drug Administration. These products are not intended to diagnose, treat, cure, or prevent any disease.Always consult your physician before beginning any diet or cleanse program. This general information is not intended to diagnose any medical condition or to replace your healthcare professional. Consult with your healthcare professional to design an appropriate nutrition prescription. If you experience any pain or difficulty with this cleanse, stop and consult your healthcare provider.